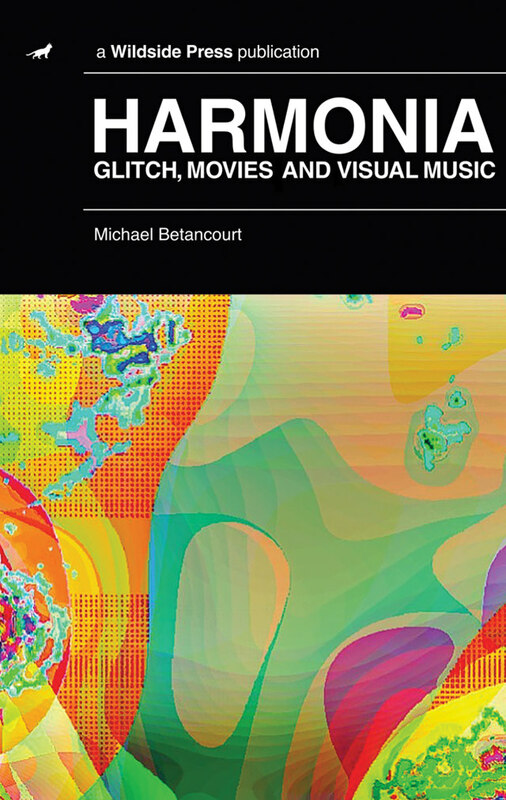 This anthology is directly connected to his critical engagement with the socio-cultural meaning of “visionary art” that builds on the work of Umberto Eco and Michel Foucault to engage with the historical films of John Whitney, Mary Ellen Bute, Mark Hallock-Greenewalt, and Stan Brakhage (among others) connecting them with contemporary glitch movies. Included in this collection is his taxonomy of abstract forms based on synaesthesia, a discussion of the historical foundations and connections between color music/color organs, synaesthesia and the visual music instruments and films of the twentieth century, and an analysis of the fundamental connections between visual music and realism that reveals an ideological reification created by the synchronization of sound and image. This analysis goes beyond a historical recounting of artists and their works to propose an understanding of synaesthetic media in aesthetic as well as critical, ideological terms. Included are the essays “The Aura of the Digital,” “The Invention of Glitch Video,” “Semiotics of the Moon as Fantasy and Destination,” and “Welcome to Cyberia” along with many other talks, publications, and analyses of glitch art and visual music. Michael Betancourt is an artist, theorist and historian. His movies have screened internationally at the Black Maria Film Festival, Art Basel Miami Beach, Contemporary Art Ruhr, Athens Video Art Festival, Syros International Film Festival, Festival des Cinemas Differents de Paris, Anthology Film Archives, Millennium Film Workshop, the San Francisco Cinematheque’s Crossroads, and Experiments in Cinema among others. His writing complements his movie making. His writing has been translated into Chinese, French, German, Greek, Italian, Japanese, Persian, Portuguese, and Spanish, and published in many magazines, including The Atlantic, Make Magazine, Millennium Film Journal, Leonardo, Semiotica, and CTheory. He wrote The ____________ Manifesto, and the books The Critique of Digital Capitalism, Glitch Art in Theory and Practice, and Beyond Spatial Montage: Windowing.